INDIAN WELLS, Calif. -- Brian Cashman acknowledged Wednesday that, as of this moment, there are "gaping holes" on his roster. Not the least of which, the general manager said, will be in rightfield if, as expected, Nick Swisher rejects the team's $13.3-million qualifying offer by Friday and hits the market. At that point, Swisher likely would command a contract the Yankees, trying to get the payroll to $189 million by 2014 to avoid stiff luxury tax penalties, aren't willing to offer. "Swisher was awesome for us," Cashman said. The outfielder's postseason struggles stand out in many people's minds but Swisher, 31, was a player who, over his four years with the Yankees, averaged 26 homers and 87 RBIs per season. "That's a beast," Cashman said of the switch hitter. " . . . 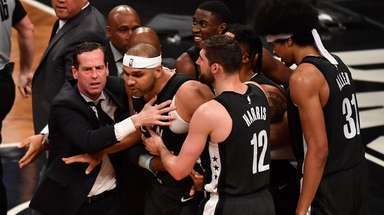 If it's not him out there, which I can't say one way or the other, I can't predict, but it's going to take a lot of work to replace what he provided." Enter Justin Upton, a 25-year-old rightfielder the Diamondbacks are open to moving. Upton, a two-time All-Star, has a club-friendly contract -- $9.75 million next season, $14.25 million in 2014 and $14.5 million in 2015 -- and while the Yankees were on his no-trade list last season, they no longer are. But with a handful of teams, including the Red Sox and Phillies, needing outfielders, the Yankees, who have an interest, might not have big enough trade chips in their system to tempt Arizona GM Kevin Towers. 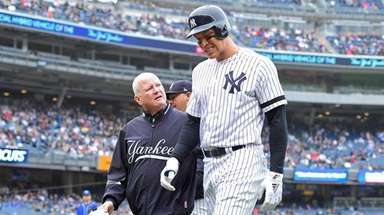 Towers is familiar with the Yankees system, having spent 2010 as a special adviser to Cashman, and will be looking for top of the line, major-league-ready talent in any deal for a player of Upton's caliber. "I just don't see much there," said one opposing team talent evaluator familiar with the Yankees' system. "I don't see any Monteros." That would be Jesus Montero, a monster trade chip Cashman parted with last offseason in the Michael Piñeda deal. 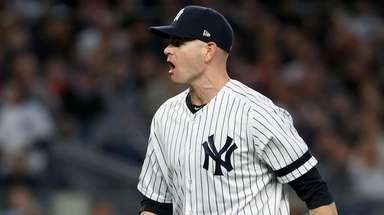 Cashman believes he still possesses enough major chips to pull off a blockbuster, mentioning David Phelps, who pitched well in several roles this season, and righthander Adam Warren, who had an up-and-down season in Triple-A. 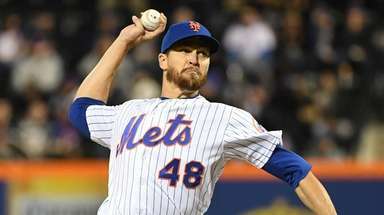 Towers is looking for starting pitchers -- as well as an infielder -- but, again, probably can get more elsewhere than what the Yankees can offer. Cashman also reiterated that Alex Rodriguez isn't going anywhere. "We're not trading Alex," Cashman said. "I've talked to every team in baseball and have not offered Alex in any trade. 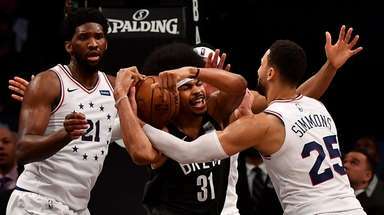 We're not trading him." Cashman had a late-night meeting Tuesday with representatives of Excel Management group, which represents pitcher Zack Greinke, the top free agent pitcher on the market but who isn't a target of the Yankees. 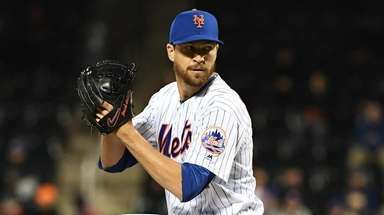 But they have had previous interest in another one of Excel's clients, outfielder Scott Hairston . . . Cashman has spoken to the agents for just about all of the Yankees free agents, including Russell Martin, Ichiro Suzuki, Raul Ibañez and Hiroki Kuroda.